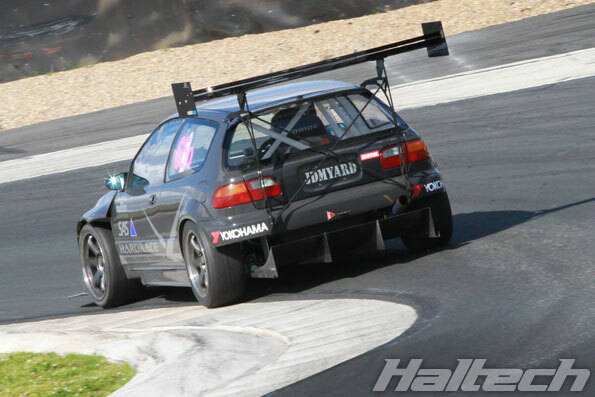 There were plenty of fast Hondas at this year’s World Time Attack Challenge, all out to prove you don’t need an Evo or even an AWD to be competitive. It seems that all you need is a Honda heart and a Haltech brain. 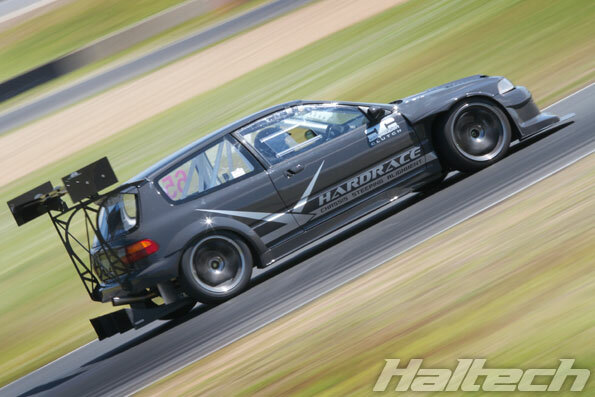 This little pocket rocket is a Honda CRX known as the “Mighty Mouse”. 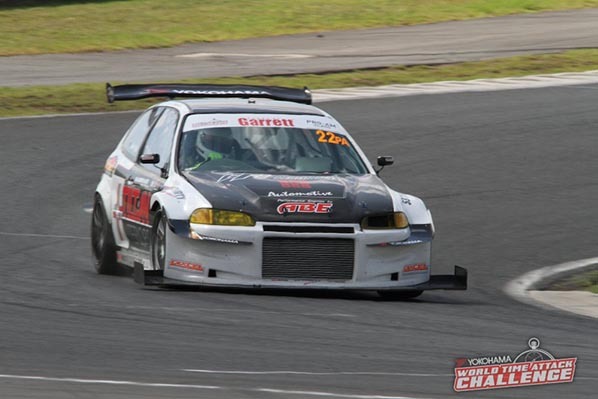 With a lap time of 1:31.84 it was the fastest naturally aspirated car at this year’s World Time Attack Challenge. In fact, with Rob Nguyen behind the wheel it was faster than many high powered, turbocharged, all-wheel-drive competitors and only missed out on the Pro Am podium by 0.2 second. 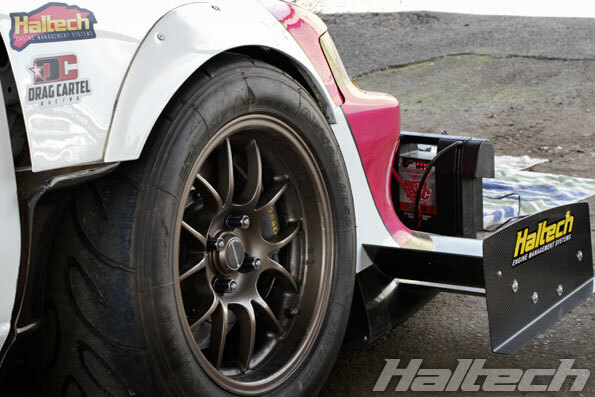 Running a JHH built, bored and stroked dry sump K24 controlled by a Haltech Pro Plugin ECU, the car’s main strength is its power to weight ratio. Aerodynamics play a huge part in the car’s ability to carry plenty of speed through corners. 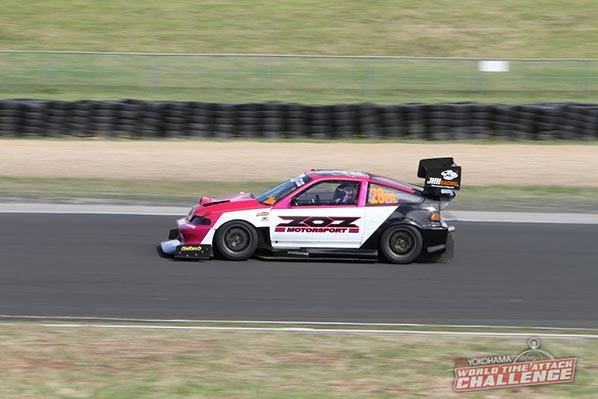 Mighty Mouse is one of very few cars capable of taking Turn 1 at the Sydney Motorsport Park at full throttle. For 2014 the steering has been moved to the left hand side to offset the weight o the gearbox. The car now has a near-perfect front axle weight distribution. 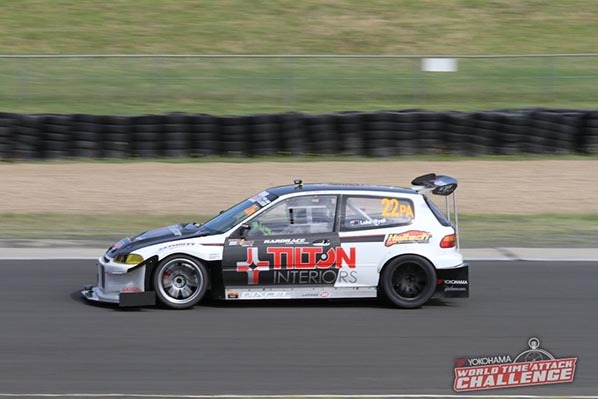 Another Haltech-powered Honda is Luke Ryall’s Civic. Like Rob, Luke also competes in Pro Am class but unlike Rob, he decided to go the forced induction way and turbocharge his motor. At 1:37.02, the car is no slouch but its true potential is yet to be seen as Luke is still experimenting with the car’s setup and aerodynamics. Moving to Open Class and we come across this gem. JDM Yard’s Civic. With Adam Casmiri behind the wheel this car lapped SMSP in just 1:33.034, good enough for 7th place in the ultra competitive Open class. Just like the other Hondas, Adam uses Haltech’s Honda Pro Plugin ECU for the engine management duties. 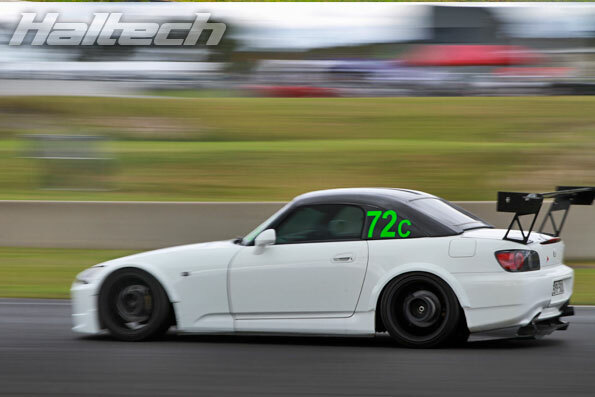 Last but definately not least is Benny Tran’s S2000. Competing in Clubsprint class this street registered car laps the WTAC circuit at 1:43.6 and has the goods to go at least two seconds faster. All these cars use standard, off-the-shelf Haltech Pro Plugin ECUs and are a perfect example how well Haltech Pro Plugins integrate with street, and racing Hondas. 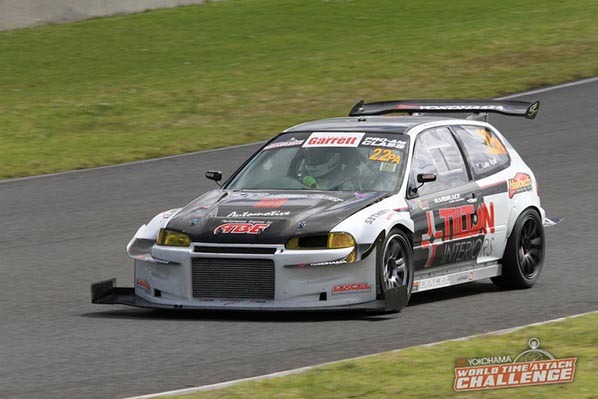 Big thanks to World Time Attack Challenge for letting us use their action images.